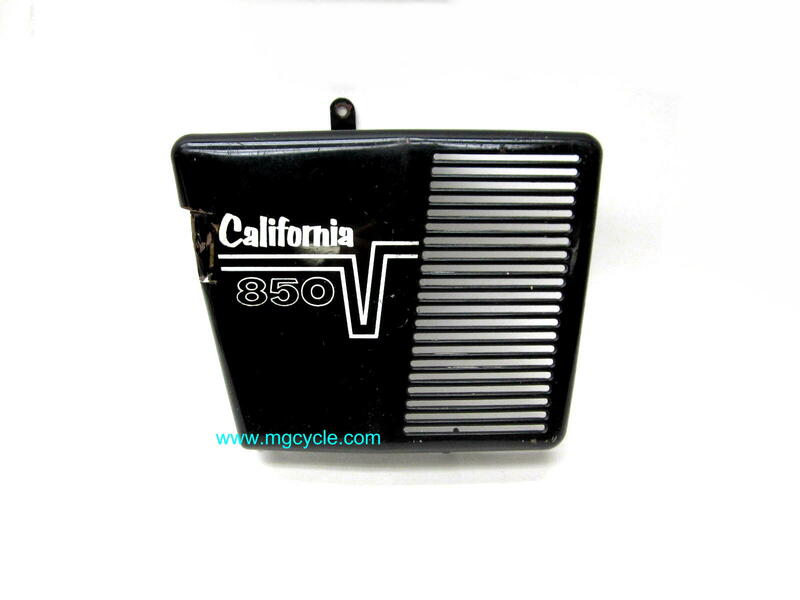 Gilardoni Ambassador (V750 Special) 83mm cylinder and piston set. 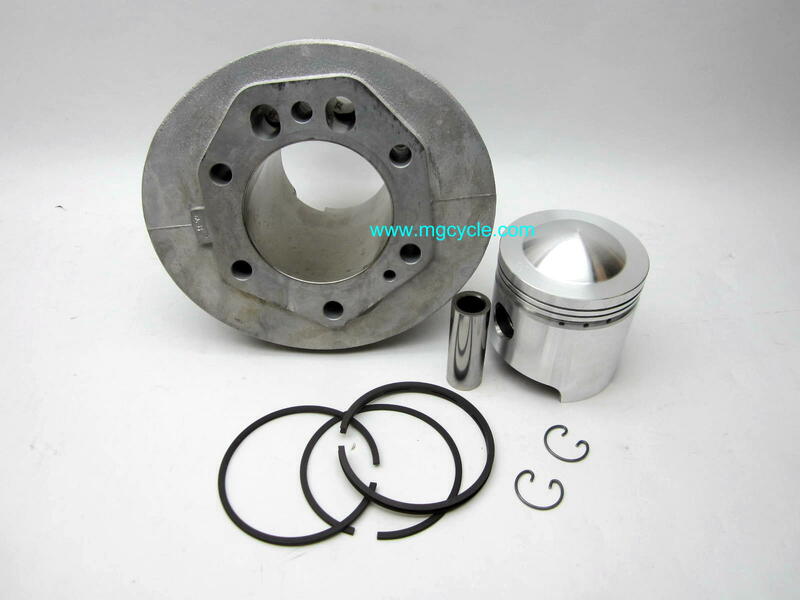 Original dimensions piston and cylinder kit yielding standard compression and 757cc. Direct exchange with original equipment. 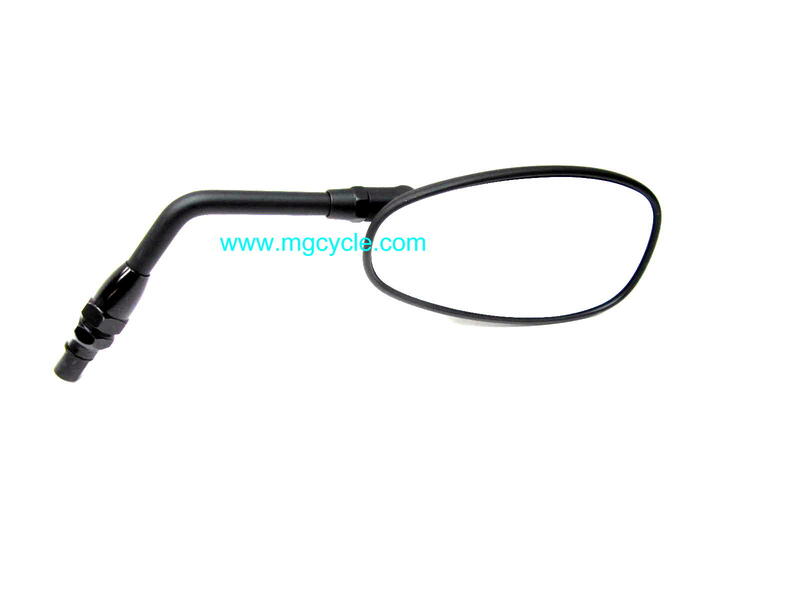 Requires the use of special head gasket with oval push rod holes, see part number MG260, which is sold seperately. 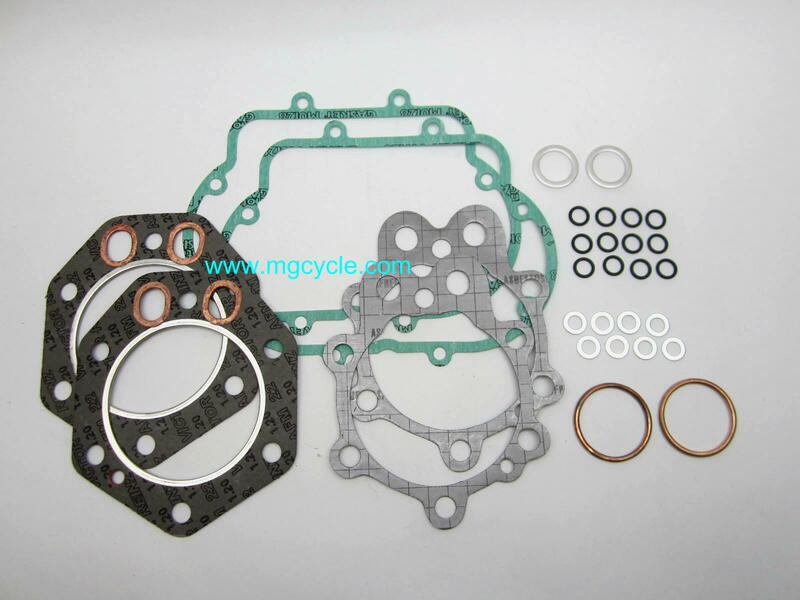 For a couplete top end gasket set suitable for two sets of these cylinders, see part number 1302KITB, also sold seperately. Gilardoni Ambassador (V750 Special) 83mm cylinder and piston set. 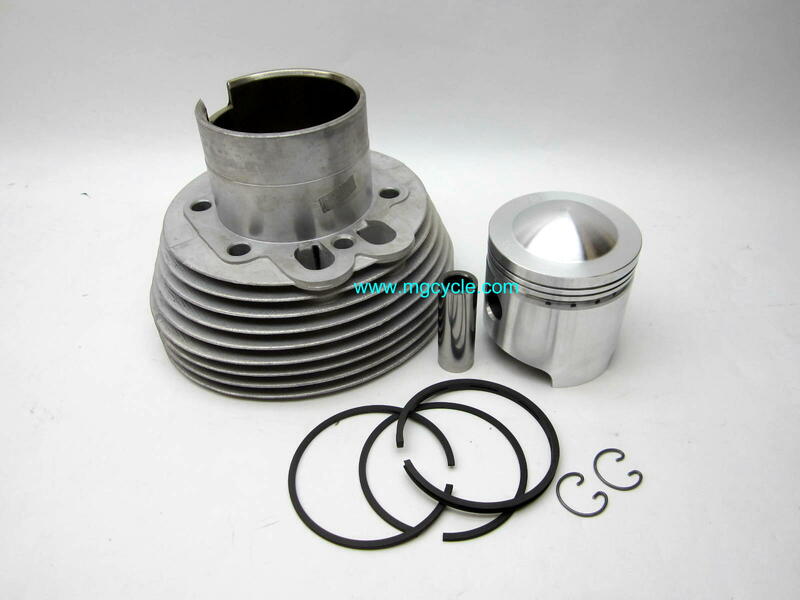 Original dimensions piston and cylinder kit yielding standard compression and 757cc. Direct exchange with original equipment. 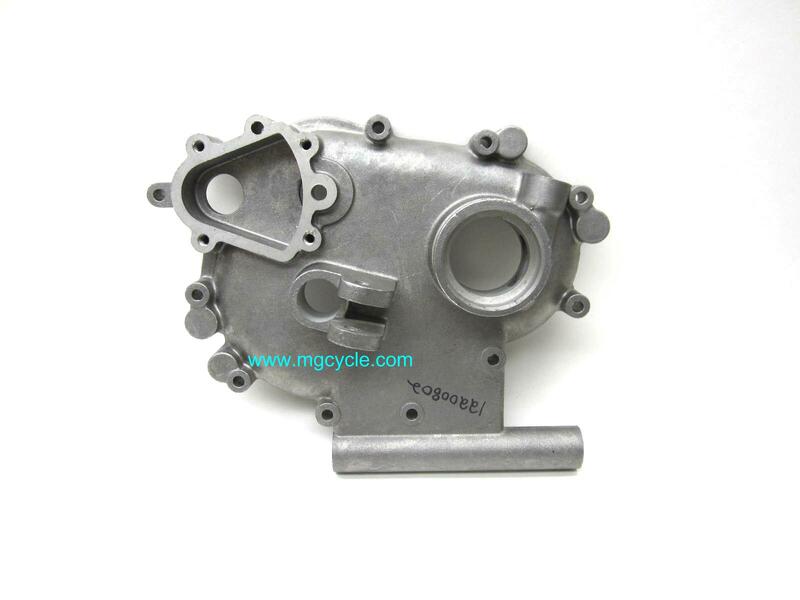 Requires the use of special head gasket with oval push rod holes, see part number MG260, which is sold seperately. 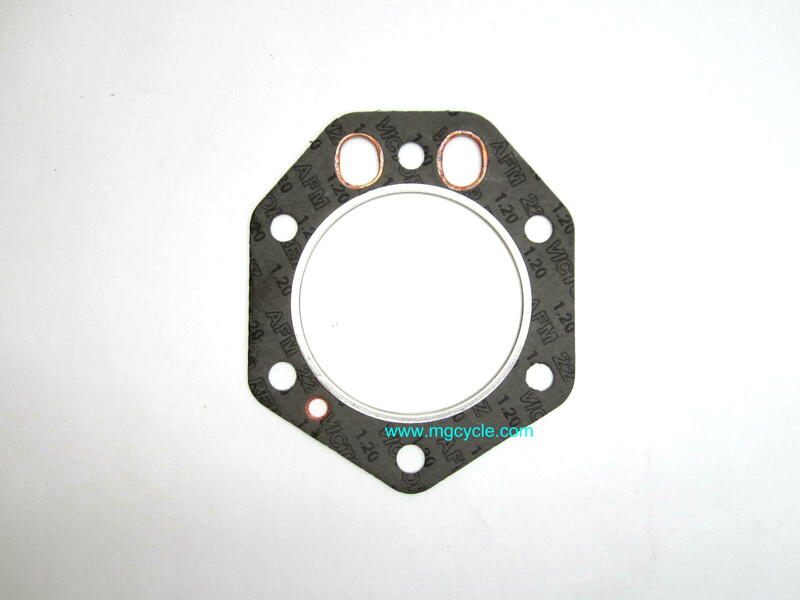 For a couplete top end gasket set suitable for two sets of these cylinders, see part number 1302KITB, also sold seperately. These Gilardoni piston and cylinder sets are without a doubt the best solution to worn, blistered or peeled chrome bores as well as worn or damaged iron cylinder bores. 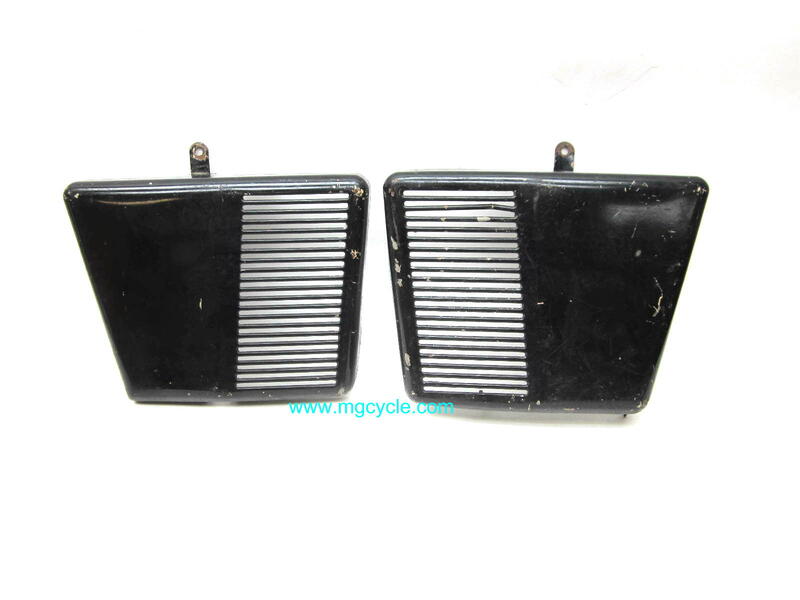 To be cost effective, lesser repair methods (such as boring the old cylinders and installing iron sleeves, or re-plating the old cylinder bores) often re-use the old pistons which typically have suffered wear. Installing sleeves or re-plating used cylinders, and then buying new pistons (if available), piston rings, wrist pins, circlips, etc. 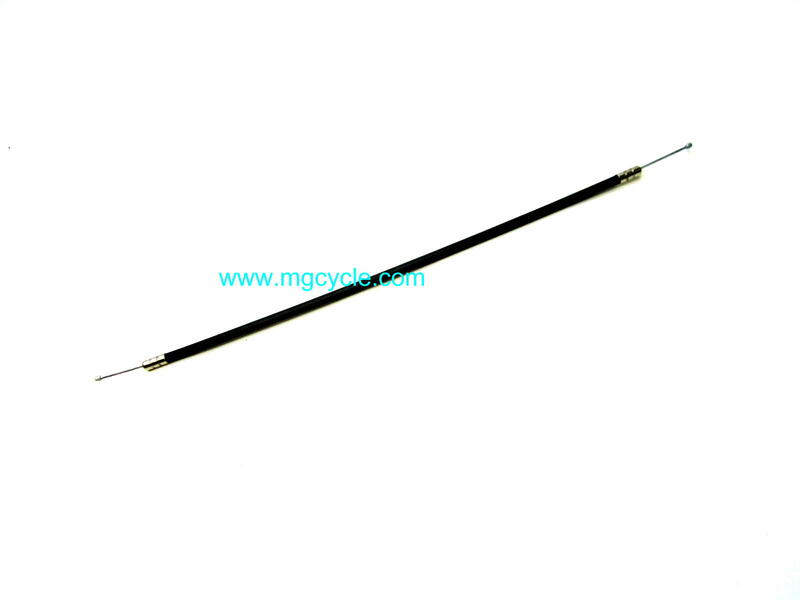 can easily meet or exceed the cost of these Gilardoni sets. Sadly, we've sold many of these sets to people that have already spent money on the lesser fixes, only to have to do the job again with the right stuff. 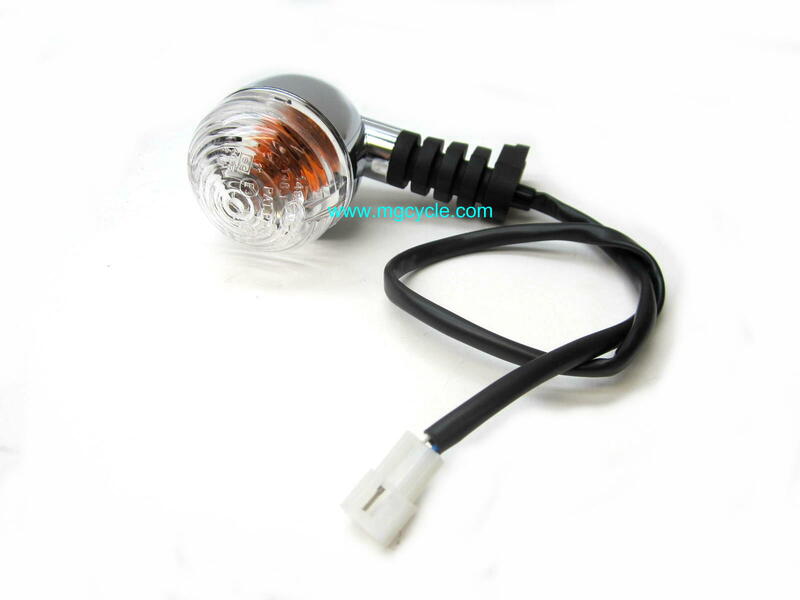 Gilardoni is the original equipment manufacturer for several new vehicle manufacturers, and their products have a very good record for performance and longevity. Each Gilardoni "set" includes 1 new Gilnisil (Nikasil, Nigusil) plated cylinder, 1 new piston, 1 set of rings, 1 wrist pin, and 2 wrist pin circlips. One set is shown in each photo. Two "sets" are required to complete an engine.